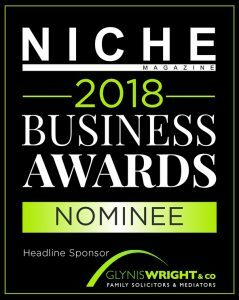 As a company, Function Jigsaw has been nominated in the Niche Business Awards numerous times and there is always a first for everything though as MD Julie Hayton has been nominated in the Business Woman Of The Year category for 2018. All and any nominations for either Julie Hayton or Function jigsaw LTD are greatly appreciated by all of the FJ Team. As a company, we strive to be the best every day and we thank all of you for your custom and continued support. PreviousPrevious post:Function Jigsaw – A national network in the makingNextNext post:Wattbikes – How can they help with your fitness regime?